Not true. Without splitting hairs over exactly what “virus” means, they do, and they’re bad. If you overhear someone propagating this ancient misconception, please correct them. If they however deserve a ransomware infection, nod in agreement and change the subject. Here are four tools I recommend to protect your Mac at home. Any defense strategy starts with a solid backup. 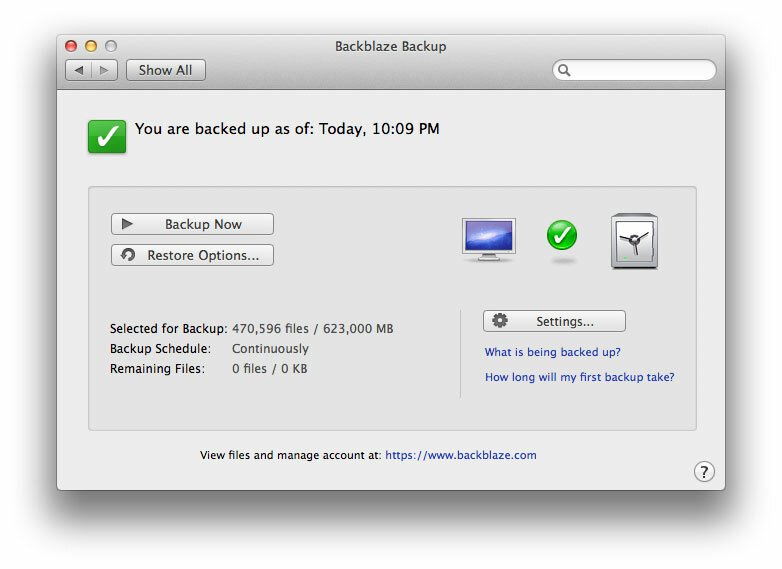 I’ve been using BackBlaze since June. It’s effortless, and inexpensive. Backup done right is worth paying for. $5 a month for this kind of parachute is an easy decision. Sophos Home is free for up to 10 machines at home. It’s basically a black box, but it does have a web console that gives you a high-level status of each computer you’ve installed the product on. This is an emerging tool that will monitor any attempt to use your Mac’s microphone and webcam. Very excited to see a tool like this, as I get asked a lot about the prevalence of malware that leverages audio and video. My answer: just install this. Little Flocker is a promising, powerful application that will monitor every file access attempt on your Mac. With both a Novice and Advanced mode, this is a highly recommended tool for monitoring exactly what an application or process is doing…or trying to do.